Learn how you can support someone with an addiction, and about a new program at Advocates that can help. Everyone is welcome: people who are concerned about their own substance use, their families and friends, and others who care about them. Primary care providers, schools, social service agencies, first responders, clergy and others will also benefit from this forum. Judith Landau, M.D. is a child, family and community neuropsychiatrist. 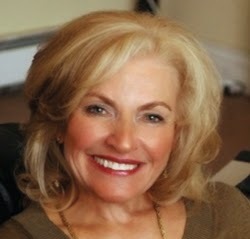 She is the co-developer of the ARISE Model of Family Intervention. Dr. Landau draws from 30+ years of research and experience aimed at facilitating long-term healing for addicted individuals and their families. She has consulted to the United Nations, World Health Organization, and several U.S. government agencies. She has taught in 100+ countries and consulted with the governments of a number of different countries. For more information, please call Advocates Family Intervention Program at (508) 558-0376.